The most important thing I want my patients to know is that I have time for them and am willing to help in any way possible. In 2012, Susan Fairley-Holbach joined Cancer Treatment Centers of America ® (CTCA), Chicago, as an acute care nurse practitioner. Fairley-Holbach has more than 30 years of experience in acute care nursing in hospital and clinic settings, and. She is certified in Critical Care Nursing and Neuroscience Nursing, and as a Nurse Practitioner. "CTCA® is very holistic, always addressing the needs of patients and their family members," says Fairley-Holbach. "We recognize that every individual has his or her own special needs that must always be acknowledged and addressed." Fairley-Holbach received her nursing degree in 1979 from Wesley-Passavant Hospital School of Nursing. She then received a bachelor's degree in nursing from Elmhurst College and a master's degree in nursing, with a concentration in acute care from Marquette University. Throughout her career, Fairley-Holbach has taken leadership roles in the clinics and hospitals in which she has worked. Over the years, she has shown an unwavering commitment to educating her patients – a perfect fit with the CTCA Patient Empowered Care model. 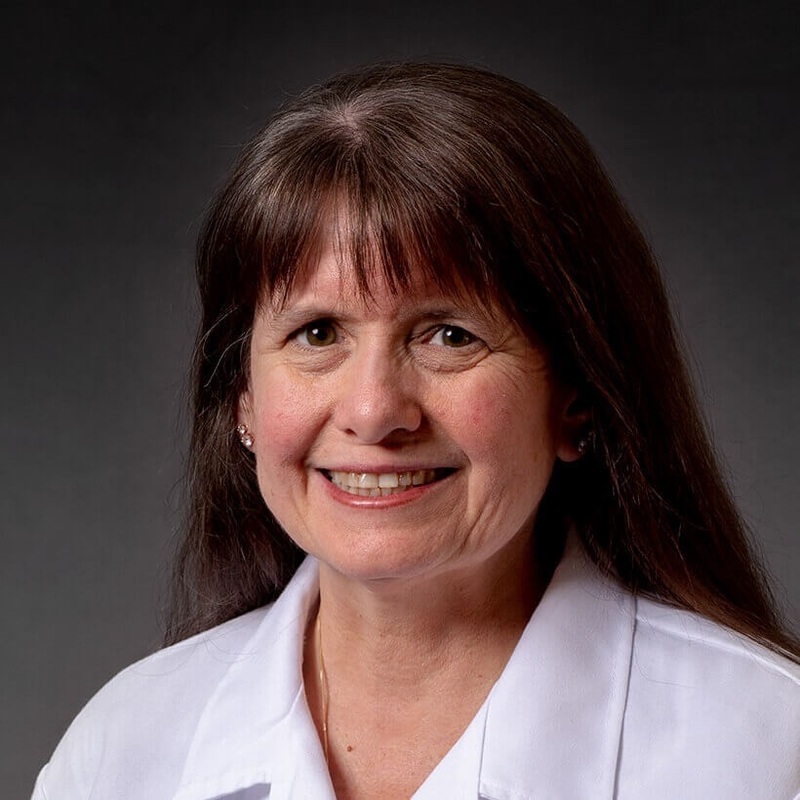 Fairley-Holbach believe that as a nurse practitioner, one of her primary roles is to be a trusted source of information for her patients, and that patients are comforted when they are armed with knowledge. "Comfort in my practice is best provided by talking in a competent, compassionate, caring, and courteous manner with the patient and their family," she says. "I also try to be sensitive to each patient’s individual needs. Sometimes just listening, praying, holding hands and giving frequent hugs can have a great impact. But the most important thing I want my patients to know is that I have time for them and am willing to help in any way possible." Fairley-Holbach is a member of the American Association of Critical Care Nurses and the American Association of Neuroscience Nurses Sigma Theta-Tau.